Keyword selection is the fundamental SEO tool. Keyword SEO research is somewhat an art, serving for a better understanding of the terminology used by your potential customers. When you have constructed keyphrases list, you can explore them to find relevant and most efficient ones by using online tools. Adwords keyword planner tool, later replaced by free keyword planner tool, is one of must-have tools when speaking about SEO. It allows search by keyword to determine searches per month, carried out on the request, the competition level for it and for corresponding search conditions. 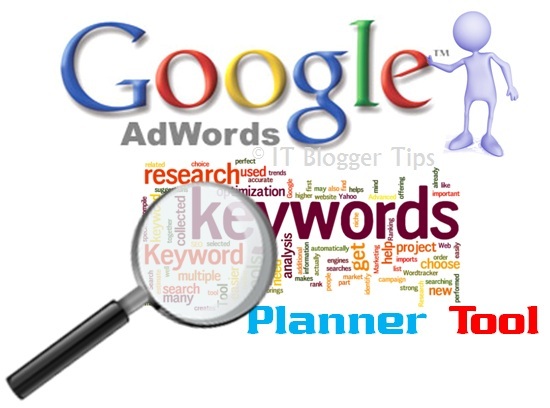 As Adwords keyword tool is primarily considered as Google PPC keyword tool, you have to register account in AdWords (while no any billing info is needed). Detailed local targeting. Allows to get necessary data for keywords at a district, city, country, etc. level, which is very useful when doing business in a particular area. The tool distributes keywords for semantic groups for easy management of PPC campaigns. In addition, this function gives an idea of what words Google assigns to a semantic group. 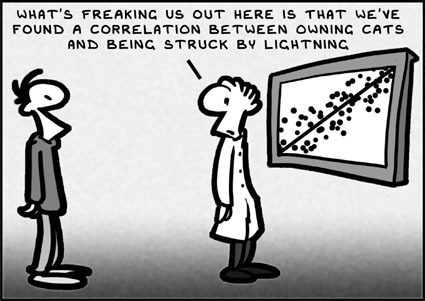 Traffic forecasts and historical statistics. 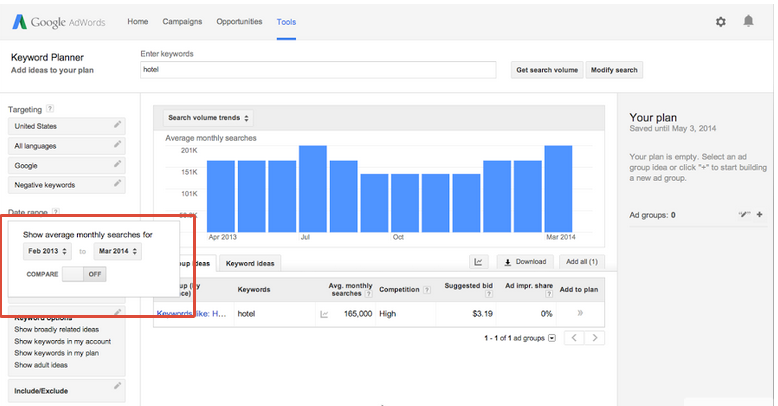 Search volume and other statistics is useful when deciding keywords to promote. Forecasts on conversions and amount of clicks help you to collect a list of profitable keyphrases and suggest your budget (use our Free SEO Cost Calculator). Feature for searching for combinations of words from two lists. This helps you to determine the volume of found data for different variations (e.g., adding a location or color) without using Excel. Ability to set a minimum threshold for keywords, so you’re not wasting time on obviously unsuitable variants. There is no restriction on the scan of keywords. Despite all the advantages of key word planner tool, for sure campaign performance is predetermined by many factors: your budget, customers’ behavior, product features, your bid, season, local SEO, etc. As we said before, to use Planner, you need Adwords account. 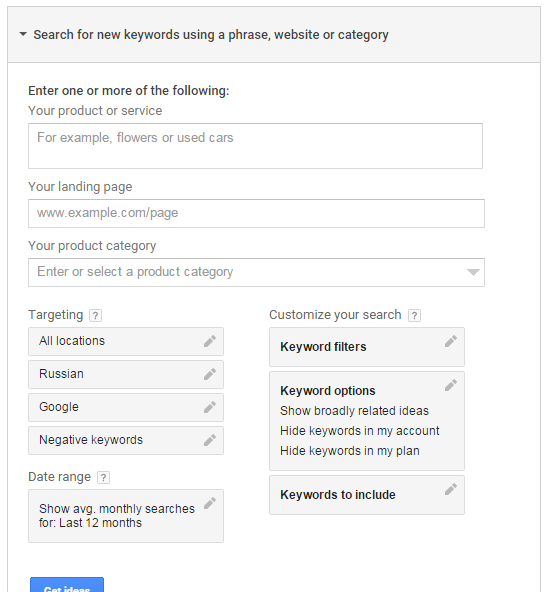 If you already have Adwords Google, enter your account and in “Tools” menu choose “Keyword Planner”–> “Search for new keyword using a phrase, website or category”. Next, enter the key phrases. We recommend you to using adwords keyword search tool from one keyword, so as not to complicate the process at the beginning. Carefully check the settings to make sure you are viewing the list of info related to you (e.g., you live and trade in Canada or USA, you should look at the results of the info for these countries). In “keywords options”, enable “Show broadly related ideas” to get more relevant keywords. However, if you want to expand the conditions – do not hesitate to make a search without this option. In the first table of “Keywords ideas” you’ll see a listing of the initial keywords you searched, as well as closely related keyphrases. The second table presents monthly queries, the third – level of competitiveness (check how to find competitors backlinks). 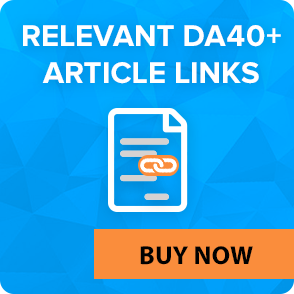 This list helps you to define the best conditions for your site pages and offerings, considering the amount of research and competition. To analyze the obtained data better, save it in a spreadsheet. 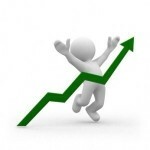 It will greatly help you when you’ll decide to sell backlinks or monetize your blog in any other way. Refine your list and check it twice. Best adwords keyword finder for sure doing its job, but you may have carried away and added some wrong keywords that do not accurately describe your offer. At this stage, you should check each of your keywords and determine whether each single keyword is relevant and whether someone gets to the targeted page of your site and get useful info when searching for a particular term. Note: Keyword analysis in Planner shows only results for complexity of competition for paid search, which not always reflects the real situation. 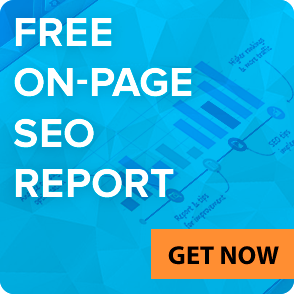 Use Goolge, Bing and other searchers together with GAKP to see the full picture of web resources that are already in top for your keyphrases, and how difficult it would be to take a position on a particular phrase (or go the easiest way – use our TOTALLY FREE SEO report). If the top belongs to well-known brands, it will be much harder to increase site positions by the correspondent phrase. When all the info on the keywords will be collected, you should select a list of most important. Focus on a few key words, and a little bit later prepare an extensive list to work on a long-term perspective. Variants obtained by PPC keyword generator can be improved. For this you need to set up the targeting of results, language or location settings by date range and filter them by the statistic data and possible variants. Targeting of results. Let’s consider an example: you prepare ads for your USA-based resort company to Europeans who speak German. To edit such a campaign, you must use “Targeting” panel (the pencil icon). Location settings. Enter a geographical location: country, region, city. Click on “Nearby” to find out which locations are far away from the one you specified. To set a global target and automatically set the “All Locations” setting, delete the previously entered locations. Language settings. Enter the appropriate language. Network settings. Select “Google” to view the options for the Google search, or “Google and search partners” to see options for other Google’s search sites, such as Google Maps and partner sites. Setting results by the date. When working with season campaigns and searching for popular keywords, take a date into account. This special function allows you to assess the dynamics of search queries, receive effective keyword variations with reference to the time of year, and to compare the figures for different periods of time. Seasonal trends. Let’s say your company is engaged in the delivery of flowers. 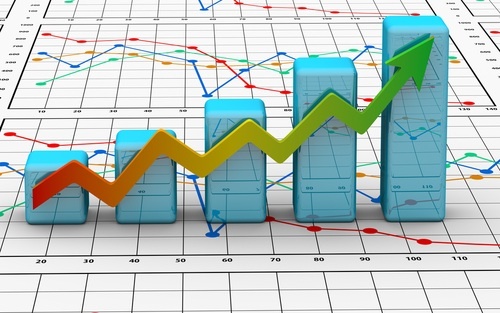 According to statistics, the most popularity your keywords have in the beginning of March. To find other effective options for this time, use pencil icon and enter the appropriate date range. You can effectively assess the traffic for the desired time period and better prepare for certain events, such as an advertising campaign schedule for Valentine’s Day (more case studies of success). Note: date ranges can be used either during the campaign, or when analyzing the statistics on requests and traffic forecasts. Comparing date ranges. In flower business you must know what flowers are in trend right now. To assess the current dynamics, click on the “Compare” button and select the previous period of the last year, or your own date. Along with results you’ll see differences in the average number of monthly queries by the selected date range. Info can be sorted by the total or percentage change. Filter by historical statistics. Sorting keywords by the av. number of monthly requests, price per click or competitiveness. Filter by keyword options. Filtering keywords that include options for adults only, those that are already used, or added to the plan. Keywords to include. Selecting options that contain a particular term by specifying it in the appropriate field. If the quotation marks are not used, the options will be shown containing all words in any order. When using quotes, you will have results containing all the words in specified order. 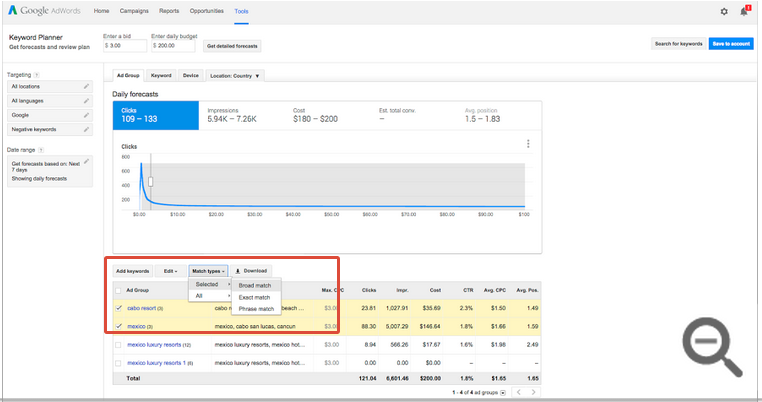 Forecasts of traffic allow you to test the campaign, and get an idea of keyphrases effectiveness in boosting Google ranking at different rates and budgets. Once you’ve created a plan, introduced or added a key phrase list or combine several existing lists, you can view the predictions for these keywords and save them to your account. The diagram shows the possible maximum CPC and the forecast volume of traffic for different rates. You can choose another component, such as shows or cost by clicking on its name on the chart. To get the overall outlook for the specified traffic rate, move the mouse to the desired point. To view the details in the table, enter the maximum CPC in the field above the diagram, or directly. To get the forecast for concrete rates and the budget, enter the appropriate values. By default, the following forecasts are shown: CTR, cost, average CPC, impressions, clicks, and the average position. Forecast on the conversions number, average CPC, the total conversion value, ROI in advertising and ad position. If the different rates are set for keywords, the diagram will show the approximate number of clicks, which can be obtained with every percentage change. To specify locations, languages, network and date ranges, use “targeting” panel which is next to the chart. Click on pencil icon to change the settings and update the forecasts. To add an ad group or keywords: “+Add keywords”–> then enter its name and keywords in the appropriate fields –>”Save”. To change the type of keyword matching, follow these steps: select the check boxes, open “Match types” menu, select “Selected” or “All”. Choose between the match types, and click “Yes”. Planner provides detailed statistics for your word or ad group: it shows how many times (on average) searches were performed for the specified word. In addition, it allows you to know approximate number of clicks you can get for certain keywords at a specified rate and the budget. Enter or import keywords to get statistics and predictions. In addition, data can always be divided by devices and locations. 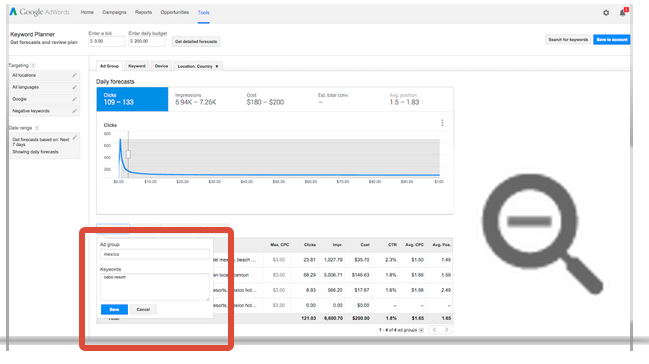 Variants of keywords and ad groups, as well as statistics data are displayed in the table, the contents of which depends on the selected date range and location targeting, set on the “targeting” panel. The av. number of requests per month. It’s an average number of searches for selected keyword at the chosen geo-targeting and search network option for the last year. Competition level. It’s a popularity level of a chosen keyword. It’s calculated for the selected geo-targeting and the search network options. 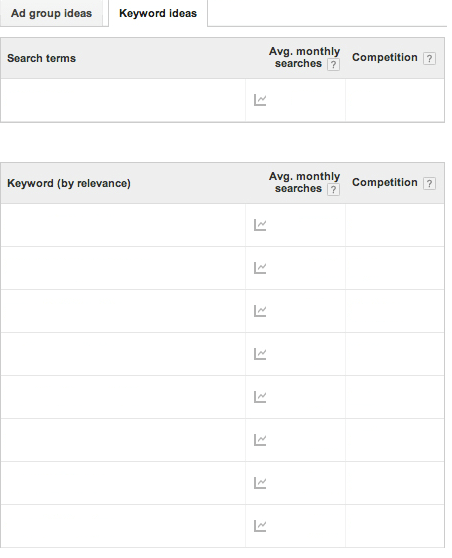 In the correspondent column you can see level of competition for the selected keyword. The recommended bid. It’s calculated on the basis of the CPC, which is paid to other advertisers when showing this ad in a specific location. The percentage of ads shows. It’s a ratio of the number of received show on the requests, matching with the keyword, to the total number of available shows for the selected location and network for the last month. 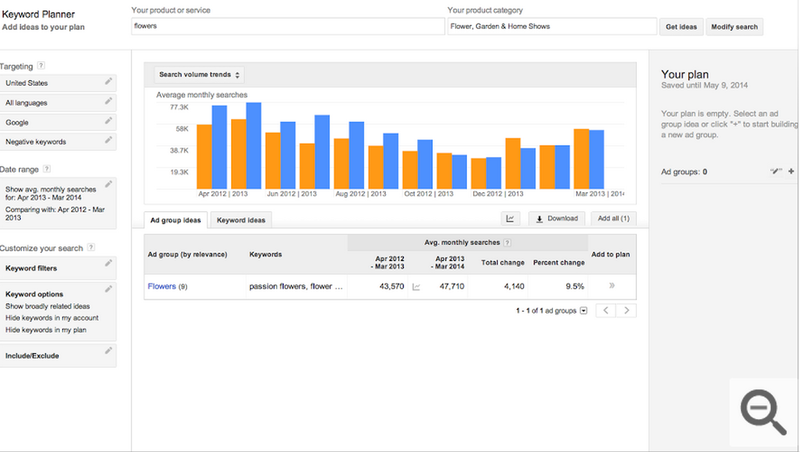 Adwords keyword estimator gives rounded statistical data on the search volume. So, if you get keyword ideas for multiple locations, the final number of requests may not coincide with the amount of requests for individual locations. Users’ activity depends on the number of factors, so searches for keywords are constantly changing. 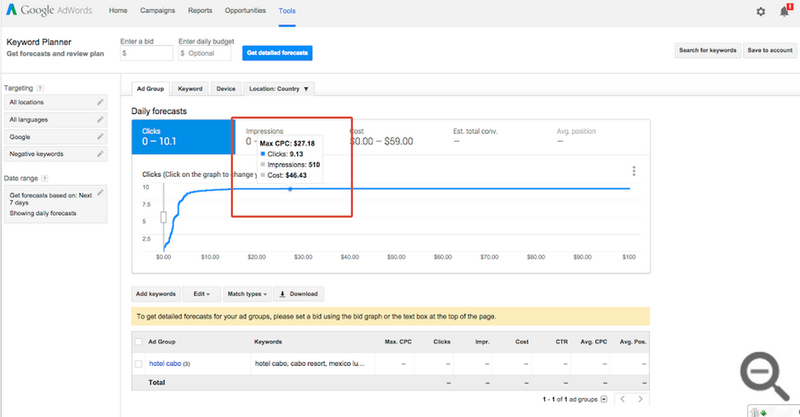 When calculating the impressions, Adwords Planner counts your bid, budget and statistics on the ads quality, but the searches. In addition, the latter figure is determined only by exactly matched keywords, while the impressions depend on chosen types of match. Note: When selecting keywords, primarily seek for their quality. The effectiveness of advertising campaigns largely predetermines by the relevance of keywords than by searches and the level of advertisers’ competition. GWT. Any registered user may view the statistics of keywords in GWT. The data are provided by Google, but it only shows data for your site. Bing Keyword Tool. The advantages of the service are the next: 1) users can filter data by the date to obtain more precise results 2) it shows info about the latest trends. The disadvantages are: 1) Bing indicators are lower 2) binding to a place is possible only at country level 3) necessity to have an account in Bing Webmaster Tools. WordTracker. It has a function of evaluating the effectiveness of keywords based on search volume. 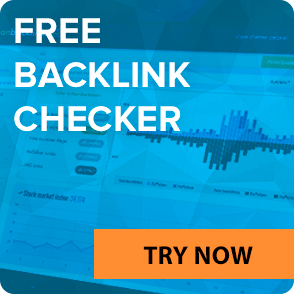 WordTracker also cooperates with SEMRush and provides paid extended functionality. The service is paid – $ 69 a month for the full functionality. As for the free version, it includes only global search and limited by 50 keywords. SEMRush. The service has a tremendous functionality – from the analysis of advertising campaigns to the preparation of the best advertising texts. SEMRush provides useful data for conducting PPC campaigns and SEO. Therefore, it will be especially useful for marketers working at the intersection of PPC and SEO. Keywords data is provided by Google Keyword API, and that makes SEMRush one of the most reliable sources. Binding to a place is possible only at the country level. The service is free. Now you know how to use Keyword Planner tool, but this is only one grain of sand in the world of optimization. After the keyword research and implementation of the selected keywords, SEs’ algorithms get a better understanding of your site theme, so the resource can meet the necessary conditions for searches and get the maximum audience. SEO and keyword research is inseparable process. 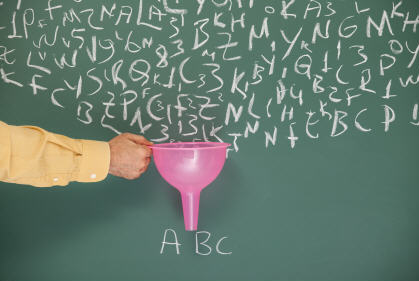 Study and clever use of keywords takes time and patience both from you and Google. LinksManagement link building service provides quality help in all SEO aspects, which, undoubtedly, are always changing. As time passed, search engine algorithms and users’ requests change, therefore you should regularly conduct keyword research to make sure that they are timely and accurate. Contact LinksManagement professionals if you have questions about how to use keyword planner for SEO, or want to get any other kind of free SEO help.